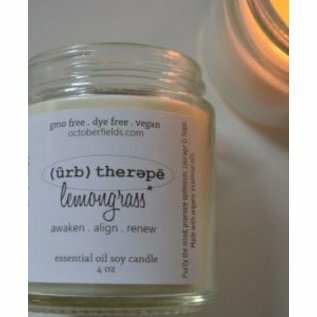 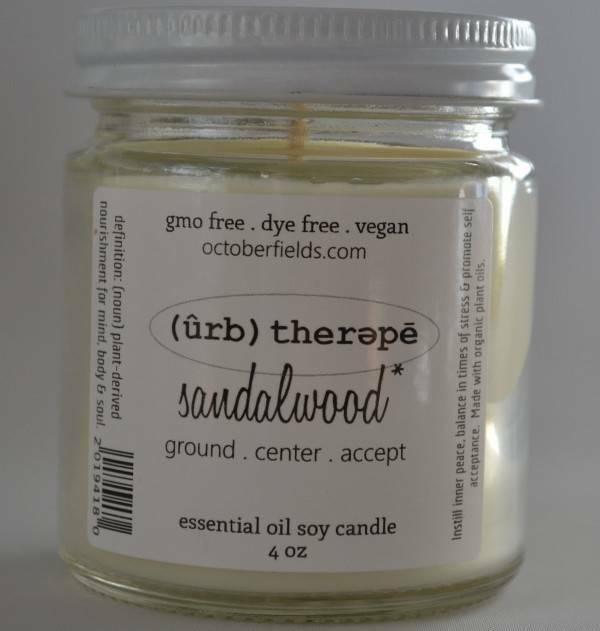 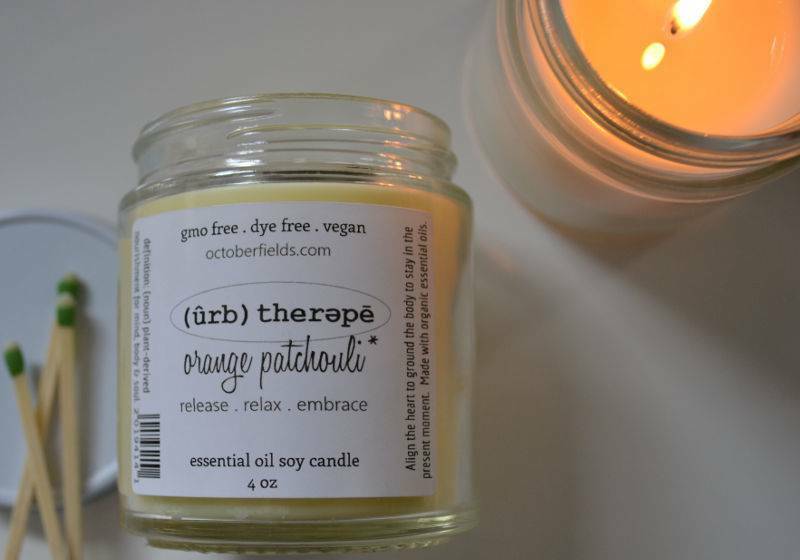 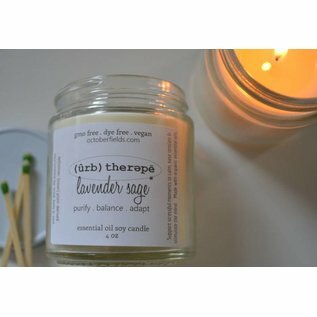 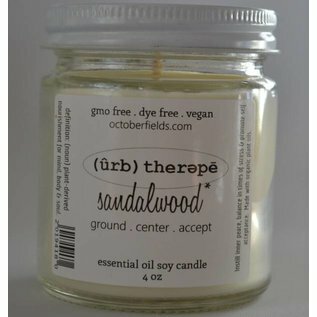 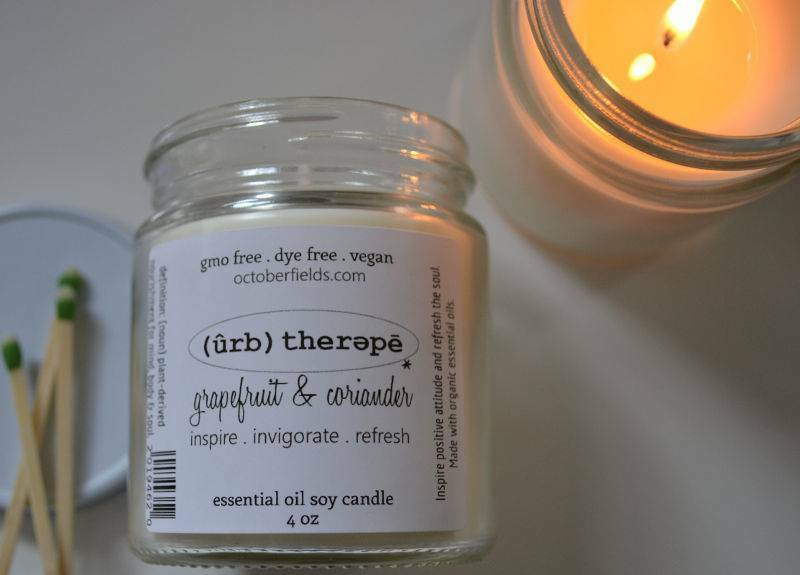 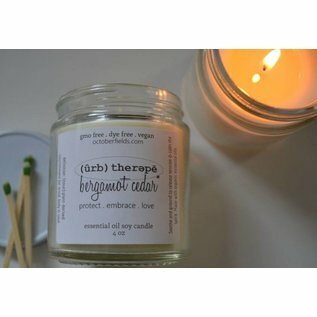 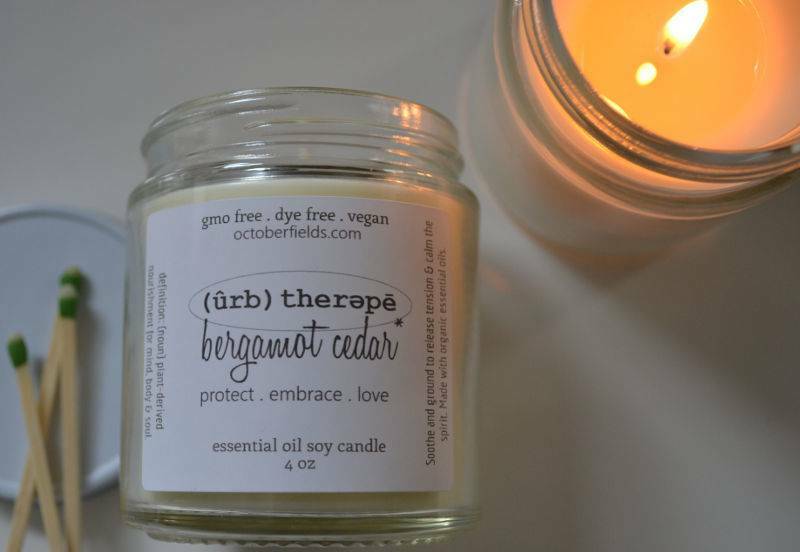 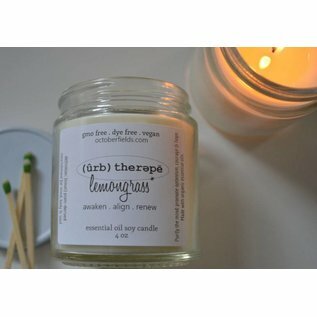 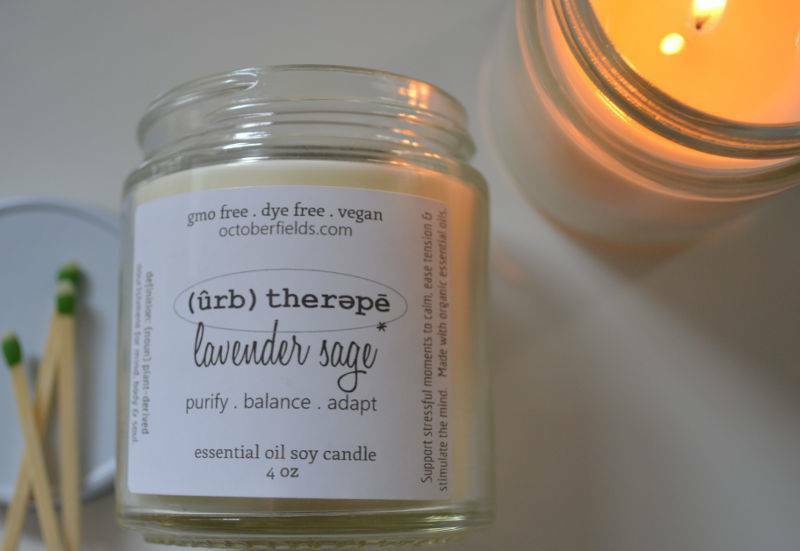 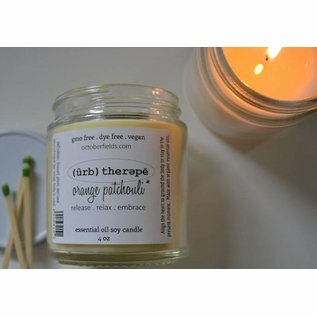 Our candles are hand blended with certified organic and steam distilled essential oils to synergize with our bodies to deliver attributes that promote personal peace, realignment, clarity and most of all, love. 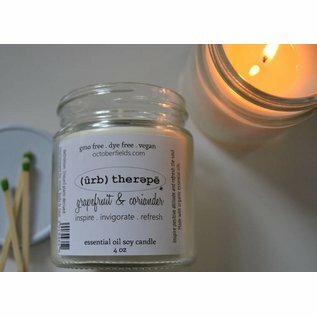 Choose your intention, then choose the blend that best suits your goals. 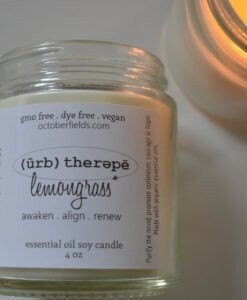 Before lighting your personal candle, retreat to a quiet place and take a moment to state your intent. 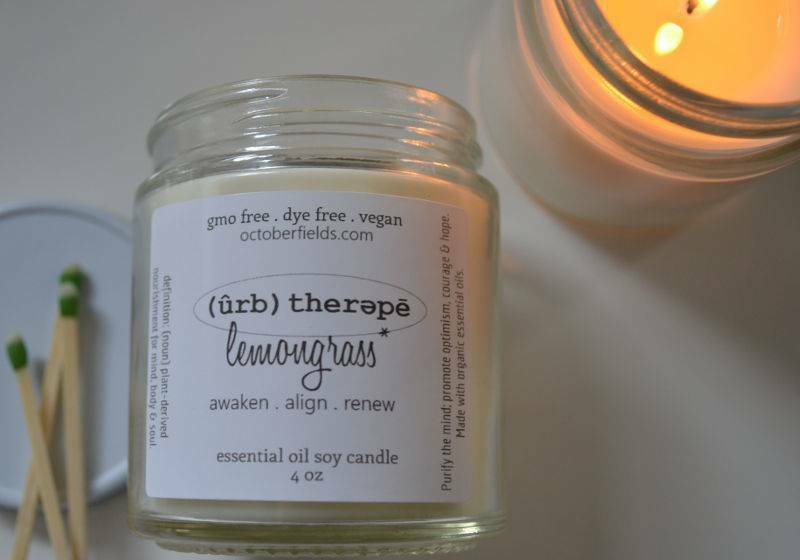 Light the candle, reflect, meditate…breathe. 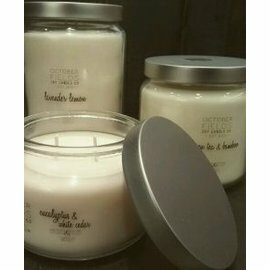 After extinguishing, keep your intentions with you in practice, so that others may share in your inner peace.